The eclecticism of DFW’s talent, much like the cities the artists stem from, has always been the most fascinating part of its current rise in hip-hop. The nickname for the Dallas—Fort Worth metroplex, the “Big D,” has always felt like a misrepresentation. Despite the oddly phallic subtext of it, DFW, the largest inland metropolitan area not only in the state of Texas but in the United States, isn’t just big; it’s all-consuming. DFW’s uniqueness, from its cultural eclecticism to the way its most urbanized sections bleed its long-standing rural roots, is wrapped up in that consumption. Consisting of 13 different counties, three major cities in Dallas, Ft. Worth, and Arlington, and a seemingly never-ending expansion in every direction, DFW’s spaciousness is both its greatest and most challenging quality. Historically, hip-hop in DFW has mostly been caught within the polarity of that notion. Although it’s a scene that has undoubtedly had its successes, the greatest highlights have mostly felt underwhelming or overlooked. 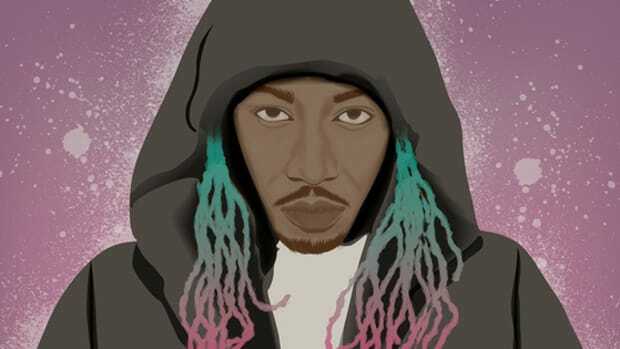 While DFW rap legends like Big Tuck, Tum Tum, Mr. Pookie and Mr. Lucci, DSR, and countless others have had each had varying moments of notoriety, and more contemporary DFW artists like Lil Will, B-Hamp, and the GS Boyz found widespread fame during the Internet and Dance eras of hip-hop during the late 2000s, their success either remained confined within the Texas rap scene or finite in longevity. Historically speaking, North Texas rap has forever been plagued by a failure to celebrate and capitalize on the diversity of identities within its hundreds of square miles. Inversely, the transition to a more unified hip-hop scene is what has allowed the DFW hip-hop renaissance to arrive in full force, ready to finally build and inspire talent to make a name for themselves nationwide. The eclecticism of DFW’s talent, much like the cities the artists stem from, has always been the most fascinating part of its current rise in hip-hop. That eclecticism is what makes this a renaissance and not a revival. At the heart of DFW’s hip-hop renaissance is its widest-ranging and most enveloping city. What remains the most interesting aspect of Dallas’ talent pool is how leveled it feels. 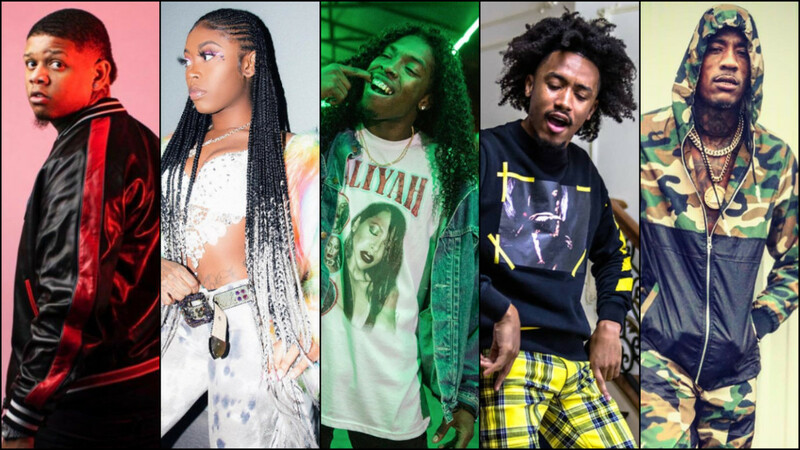 Its brightest acts reel in nationwide, mainstream appeal, while its potential stars, underneath capitalizing on the heightened focus on the Dallas scene, are making actual names for themselves. 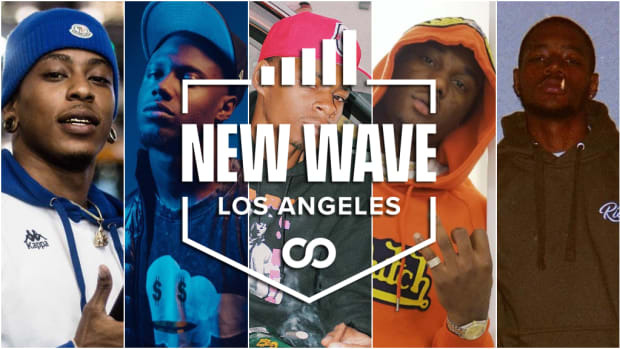 Even the more niche, undercard acts of the city have sustained encouraging buzz with the internet’s reinforcement. At the very top, reigns the likes of Yella Beezy, Bobby Sessions, Asian Doll, Cuban Doll, and (ahem) Post Malone; each a formidable artist, with Yella Beezy striking the most prominent nationwide fanbase, Sessions signing a contract with Def Jam Records, and Asian and Cuban Doll both adding an electrifying, albeit modestly controversial, edge to a historically male-dominated scene. Among these potential stars in the making rests the most diverse and intriguing group of talent. Hailing from Oak Cliff, one of South Dallas’s most recognizable hotbeds of rap talent, are Trapboy Freddy, Mo3, and T.Y.E., all of whom possess the type of sleek lyricism and formidable realness that feels primed to explode with a well-timed release. 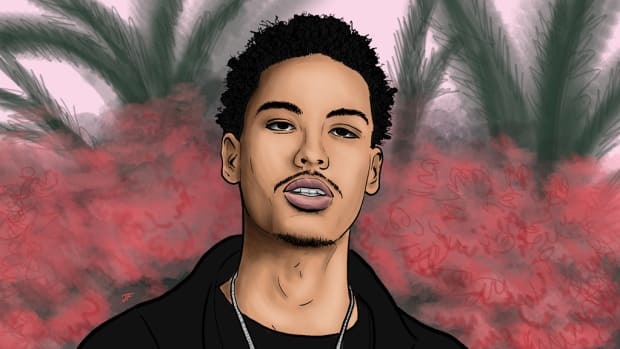 While Freddy sports a similar vibe to that Quality Control star Lil Baby, Mo3’s more melodic approach falls somewhere in between Future’s emotionally-crushing cadence and Texas native Chalie Boy’s flair. POW signee T.Y.E. feels like a cross between Jay Rock and Offset. Within this same quadrant of breakout candidates are The Outfit, TX, Rikki Blu, Devy Stonez, Lil 2z, S3nsei Molly, Lil Ronny Motha F, and even more polarizing artists like Tay Money and Flexinfab, each with their own unique contribution to Dallas hip-hop. And that’s only to name a select few. 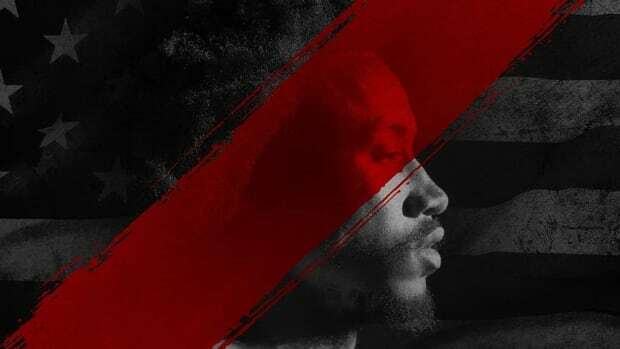 While artists like Rikki Blu and Devy Stonez, two more traditional lyricists with broad sonic palettes and penchants for live instrumentation, occupy a particular stylistic sector in Dallas, those like Lil 2z and Lil Ronny Motha F, each different in their own chaotic and outlandish ways, can find plenty of breathing room to shine as well without any of the artists necessarily trampling the other’s shine. This level of harmony, devoid of the need to clamor for one sound or style over the other, has translated even further down into the talent pool, where countless underground artists are gradually thriving off the established ecosystem. The Dallas underground is currently brimming with purveyors—see Samsonyte, T. Gallardo, and LeRoyce—of a more soulful and collaborative aesthetic. Add to that Jayson Lyric, another Oak Cliff gem with some of the sharpest penmanship in the city, and Curtis Mayz, whose TripleDiziac project remains one of the better Dallas-based albums of the last few years. 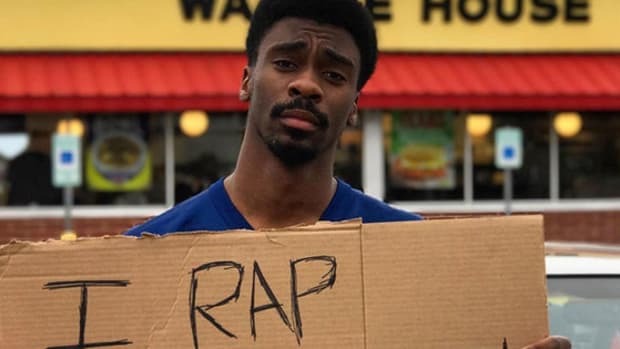 No longer do acts like these feel anomalous or limited, but instead, their future feels hopeful within the layered infrastructure of DFW hip-hop. Instead of artists gasping for breath in a strangled city, they’re finally able to concentrate on their craft. Without the context of the metroplex, it may be easy to overlook Dallas’s sister city to the west. Fort Worth is a modestly built city; a sporadically layered, open-ended stretch of land with a much more reserved feeling than that of the glitz and hustle of Dallas’s busiest parts. What exists in Fort Worth, however, is one of the most exciting and explosive hip-hop scenes in the South, laced with talents primed for the Internet Age of rap. While the talent pool in Fort Worth might not be as diverse or as deep as Dallas, it doesn’t need to be. It’s most prolific artists more than make up for the scarcity with their releases. At the moment, the Fort Worth star in the making is none other than Go Yayo, a resident of southern Fort Worth. With an album already out this year, entitled Living Legend, the once highly sought after prospect of Quality Control records hasn’t flamed out the way others in position might have. 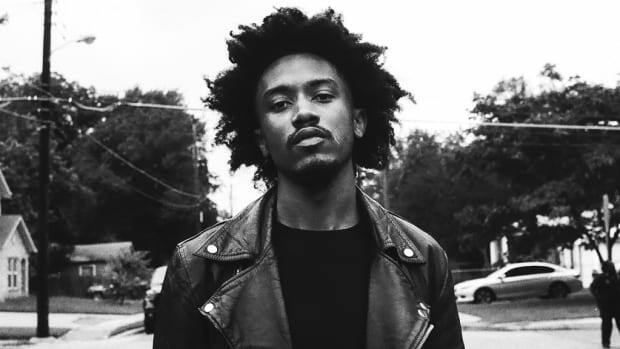 Capitalizing on a gritty, unrelenting aesthetic, Yayo’s music balances the energy of descriptive street gospels with personal ballads reflecting on his life and his family. His music often feels like the best-kept secret in the DFW; a star-level player putting up nightly triple-doubles, but still confined to the G-League. Go Yayo is far from the only Fort Worth artist of note. Frequent collaborator G$ Lil Ronnie, as well as Lil CJ Kasino, PWN, and Solo Lucci, among others, have made significant strides in turning the modest surroundings of Fort Worth into an explosive and entrancing scene. Each of these artists has their own particular style, with G$ Lil Ronnie’s slightly reserved lyricism coming across as shy compared to a larger than life rapper like Solo Lucci, one of the first prominent artists to make it out of Fort Worth. Collaborations with Dallas artists, such as Go Yayo and Trapboy Freddy joining forces on 2018&apos;s Trap Yayo mixtape, bode well for the future of Fort Worth rap. It signals the DFW music scene, while consisting of several moving parts, has become a hotbed of collaboration on the brink of putting artists all over the metroplex fully on. While the diversity of Fort Worth’s sound still has room to grow, the established formula, for now, is obviously working. In an earlier era of DFW hip-hop, the arrest and incarceration of a young artist like Tay-K, an 18-year-old Arlington rapper who was charged with at least two separate counts of capital murder along with several other criminal charges, could have nearly crippled the metroplex’s momentum. Tay-K, now infamous within hip-hop for “The Race,” a monumental and polarizing hit record that currently sits with over 100 million YouTube views and Billboard notoriety, and the mythos around his music was almost instantly intriguing if not downright problematic. Yet in 2017, Arlington, the sparse Southwestern city of the DFW area, littered with theme parks and sports venues, had an artist that was seemingly carrying the weight of the city on his back at only 17. 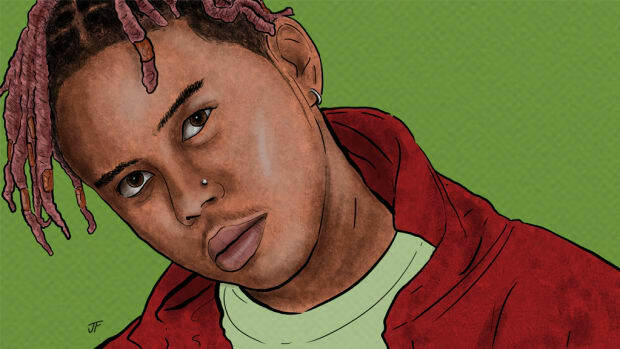 The Arlington hip-hop scene, whether supported by its big brothers in the metroplex or inspired by seeing artists like Tay-K find fame so quickly, however tragic, has quietly shown that the talent in the metroplex is not confined to the most prominent cities. Instead, artists such as Jonathan Joseph, B. Anderson, and Yak The Mack, while still striving to maneuver through a crowded landscape of both DFW and national hip-hop scenes, have ensured that Arlington encapsulates the creative hubs bubbling on the outskirts of the metroplex. Slowly, but increasingly, the weight of success for an entire city is no longer dependent on one artist, but on the shoulders of the many rising through the ranks. The latest crop of talent in DFW is not all that has changed a city once fated with unfortunate luck. A large portion of the credit should be given to the local record labels, publications, and marketers that have invested time and money into finding and developing talent within the city. Publications like Central Track, co-founded by Pete Freedman and C. Bruce Willis ll in 2012, as well as the Dallas Observer have consistently put their spotlight on many of our rising artists, dedicating significant editorial real estate towards educating their readership on the burgeoning scene. 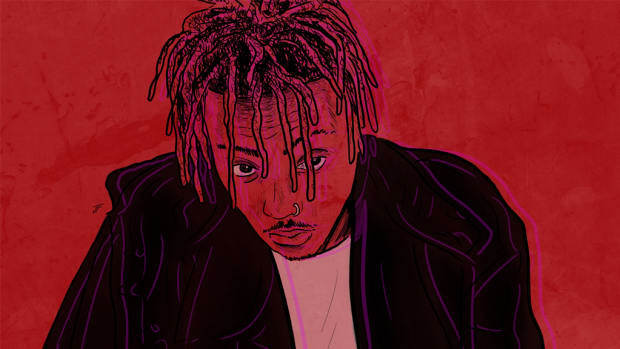 In terms of label work, while many Dallas-based record labels, such as Backwoodz Studioz or High Standardz, handle talent outside of the city as well, the mere presence of these labels signifies that DFW artists aren’t fated to looking outside the metroplex to find the right team to place behind them. The success of these labels has even allowed for start-up brands, such as Mason LaDue’s (also known as 24kBric and former Dallas artist manager) record label, 24kBric Records, or LaRon Perkins&apos; HalfPintFilmz (the creative team responsible for dozens of DFW-based music videos) to find a stable foundation with which to build even stronger and expansive creative and marketing teams to funnel talent into. DFW will forever expand. You can see the relentlessness of its expansion in every direction and in every county, as barren fields become corporate HQs and suburban monstrosities. That expansion is also cultural, and tethered to that is a swarm of fresh and intriguing hip-hop acts whose numbers can barely be scratched in this piece alone. Often, expansion can lead cultural movements to either grow before they are ready or fail to bloom before being left behind. In the case of DFW hip-hop, the future isn’t just bright, but it is as boundless as the metroplex itself. The Dallas rapper's major-label debut, 'RVLTN,' revels in necessary discomfort.